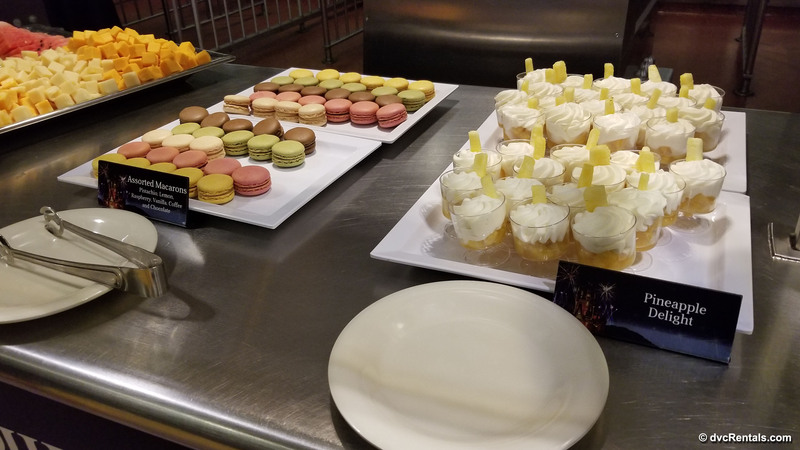 In recent years dessert parties have grown in popularity at Walt Disney World, and I admit, I’ve found myself curious on what they entail. 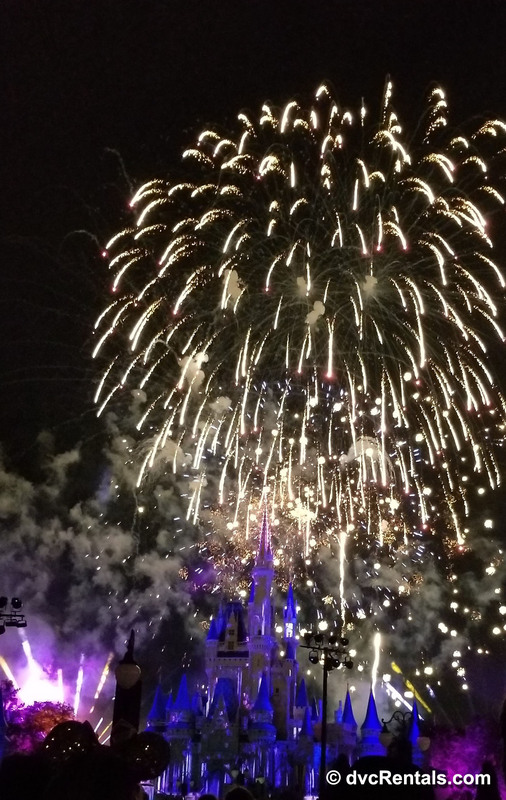 Just over three months ago, Disney announced its newest offering; the Magic Kingdom After-Fireworks Dessert Party. 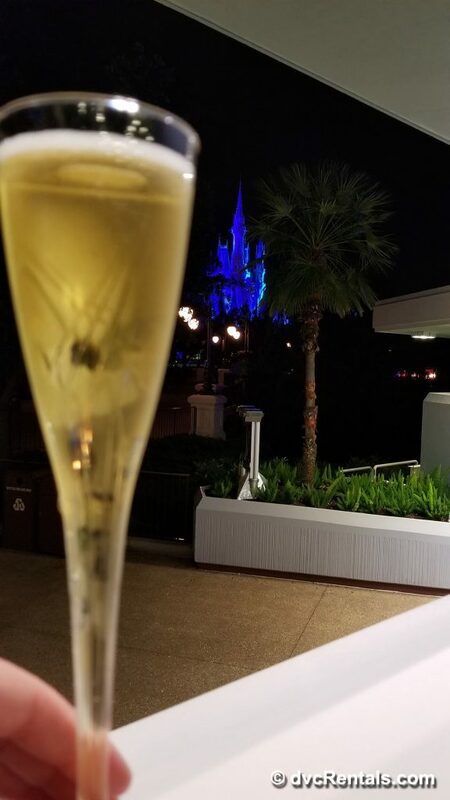 I thought with this introduction of something new, it’s the perfect time to experience a party first hand and a new way to experience Disney magic! 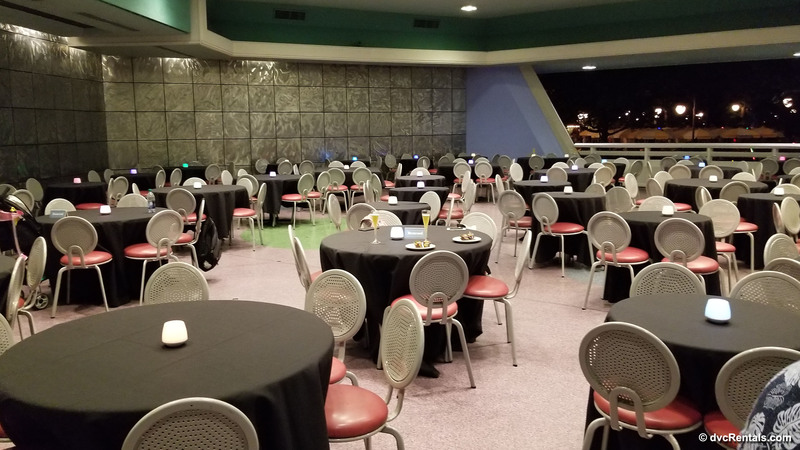 Dessert party reservations can be made up to 180 days in advance and can be booked online through Walt Disney World’s site or calling 407 WDW-DINE. Payment for the party is made at the time of booking and space is limited, so it’s recommended to book parties in advance. Currently, there is not a DVC or Annual Pass discount for the party, yet I still always ask, in case that changes in the future. I called the Advanced Dining Reservation number to book our party and in a matter of minutes, we had our reservation and were set for the party! 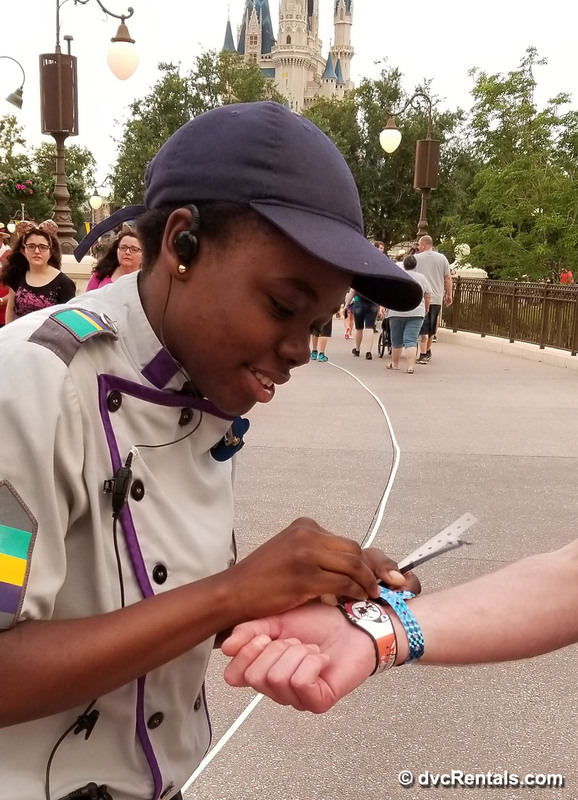 The Cast Member who was helping me shared some tips including the importance of checking into the event 60 minutes prior to the start of the fireworks (this makes sure we have enough time to complete the check-in and get to the viewing area before the show). Each time I’m at Disney I’m excited for what the day holds. When it came to the party day, I found myself, even more, exhilarated, and eagerly waited for nighttime to arrive. We opted to have a big lunch late in the day, and then a small snack on the way to the park. We wanted to make sure we were hungry for the desserts after the fireworks, yet not starving during the show. 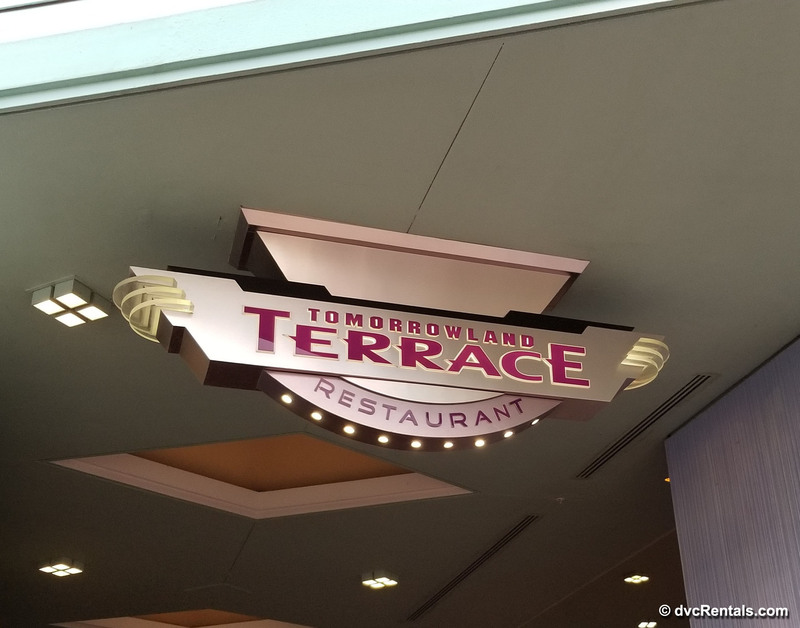 Check-in for the party takes place at the Tomorrowland Terrace, and three smiling Cast Members greeted us. We were each given a wristband to show that we’re party guests and walked over the to the Plaza Garden viewing area. 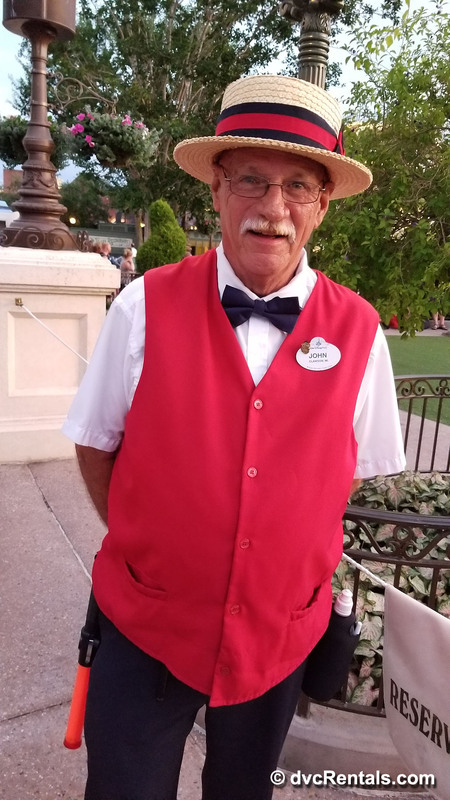 The Cast Member who walked with us, let us know that we’re welcome to hang out in the viewing area to wait for the show or could choose to roam throughout the park and return anytime. Admittance to the viewing area is monitored by Cast Members, and we had a great time chatting with them while waiting for the clock to tick down to the start of the show. 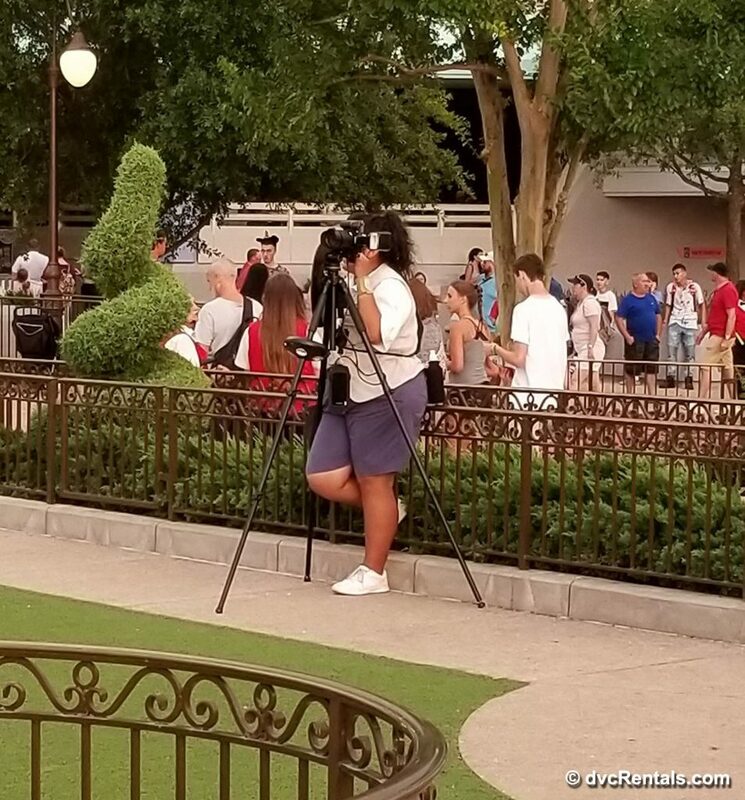 Also contained within the viewing area is a Disney PhotoPass Photographer who is more than happy to snap some pictures for guests wanting to remember the evening. 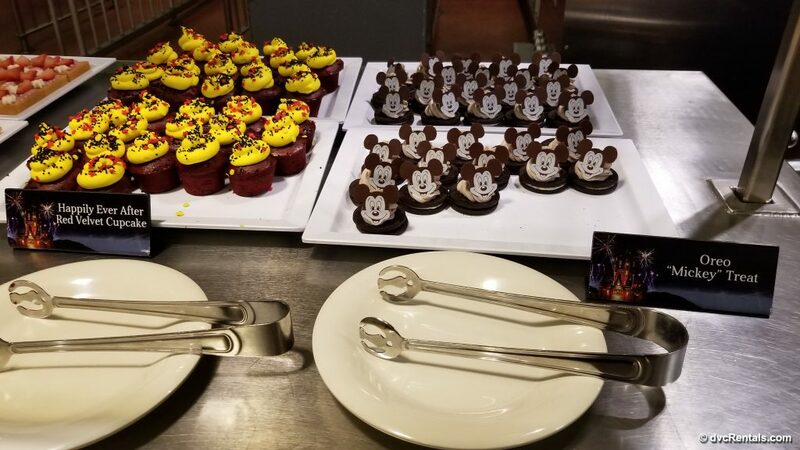 One thing to note is that multiple dessert parties are happening simultaneously at the Magic Kingdom (Fireworks Dessert Party at Tomorrowland Terrace, Fireworks Dessert Party at Plaza Garden Viewing, and the After-Fireworks Dessert Party). 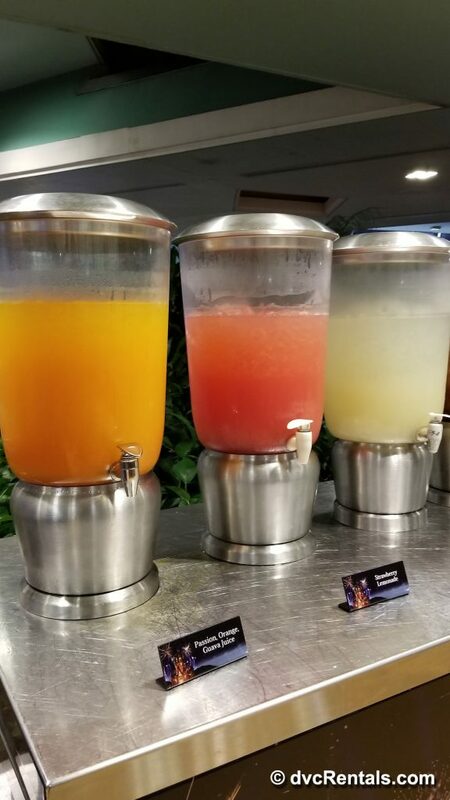 The check-in for these parties is at the same location. 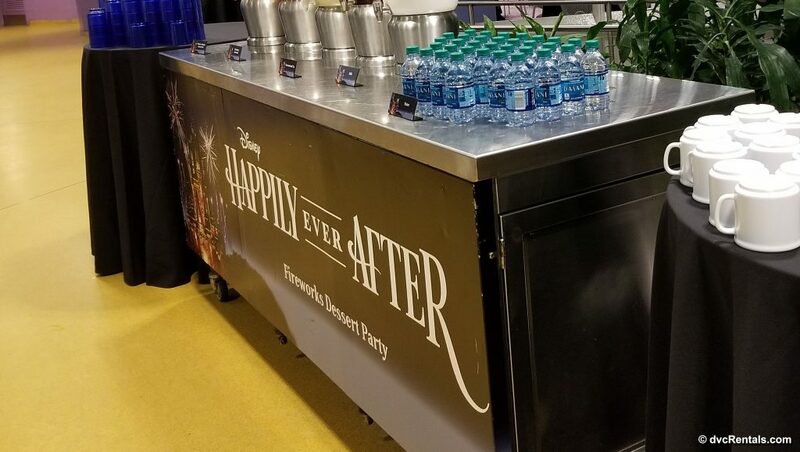 The signage on the check-in booth as well as various food stations later in the evening was for the Happily Ever After Dessert Party. 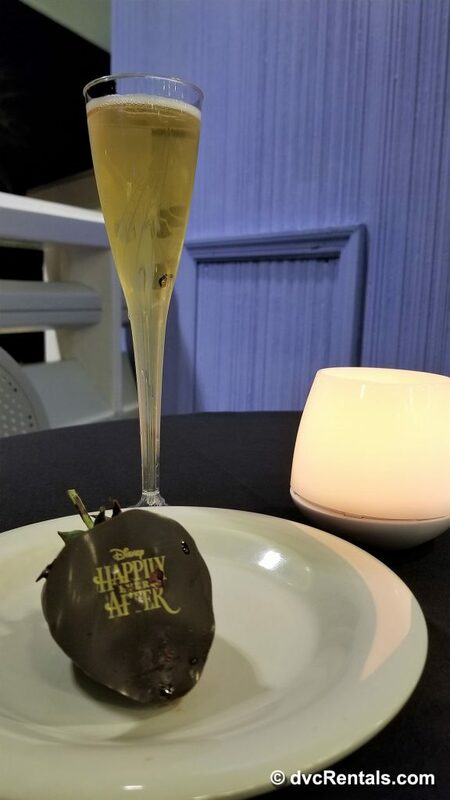 At first, this seemed a little odd, as we were there for the After-Fireworks Dessert Party, yet realizing that all dessert parties check-in at the same spot and all revolve around the Happily Every After Fireworks it then made sense. 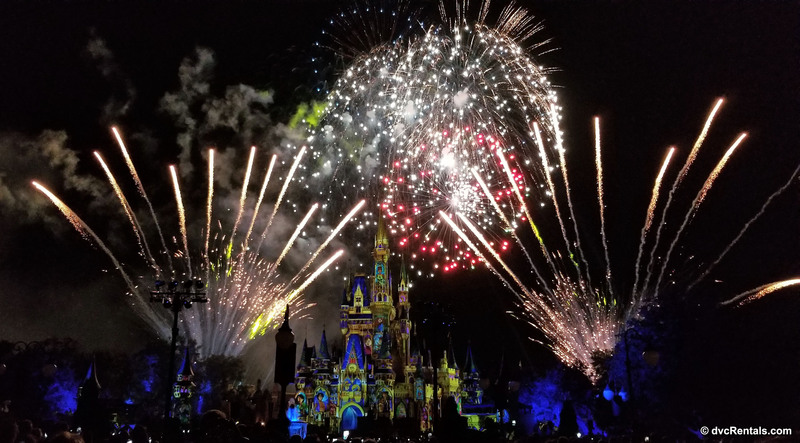 The idea of sweet treats always sparks my interest, yet for me, the most attractive element to this dessert party, is the preferred fireworks viewing location. 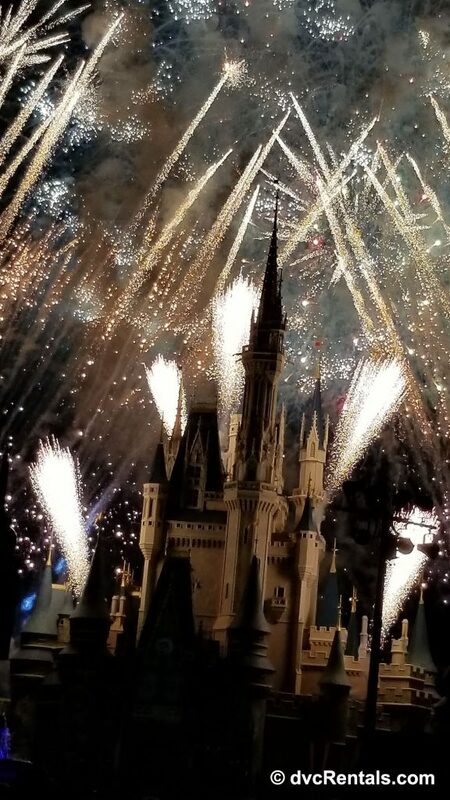 I LOVE fireworks, and I’ve said it countless times, no one does them better than Disney!!! 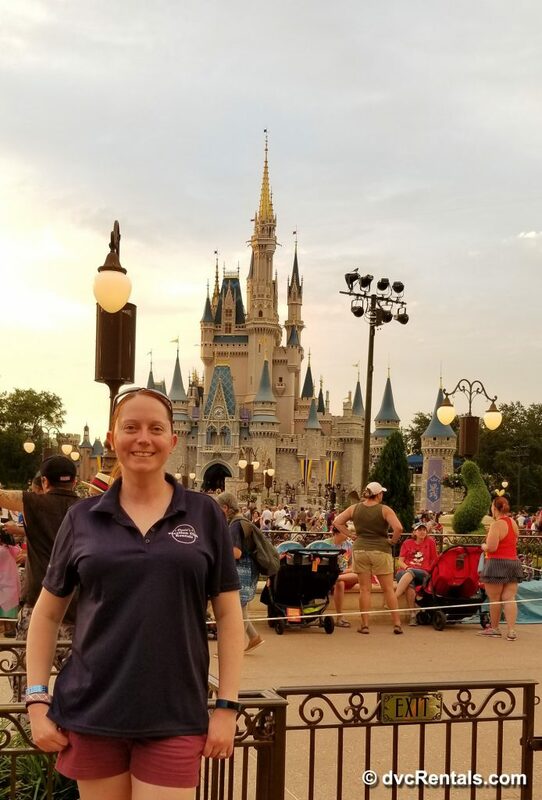 To have the opportunity to see Happily Ever After without being packed snuggly into the crowds on Main Street was priceless! If you’re traveling with family members who do not enjoy crowds, this party is definitely something to consider. 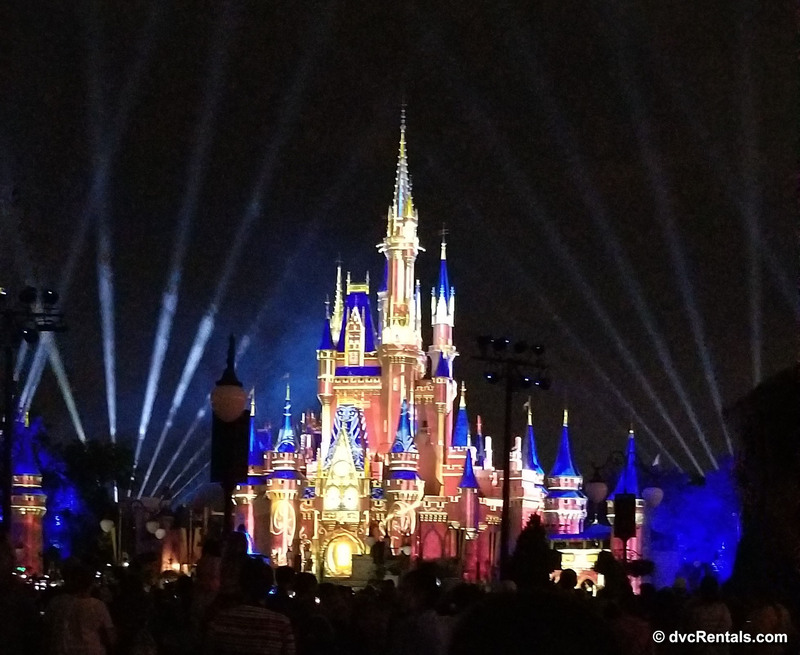 As the start of the show got closer, the viewing area got a little busier, yet it was never crowded. Throughout the fireworks, I had room around me to move freely, and was by far the most enjoyable way I’ve ever seen fireworks while in a park! Having that much space and a great view of the castle made the price of the party worth it for me. 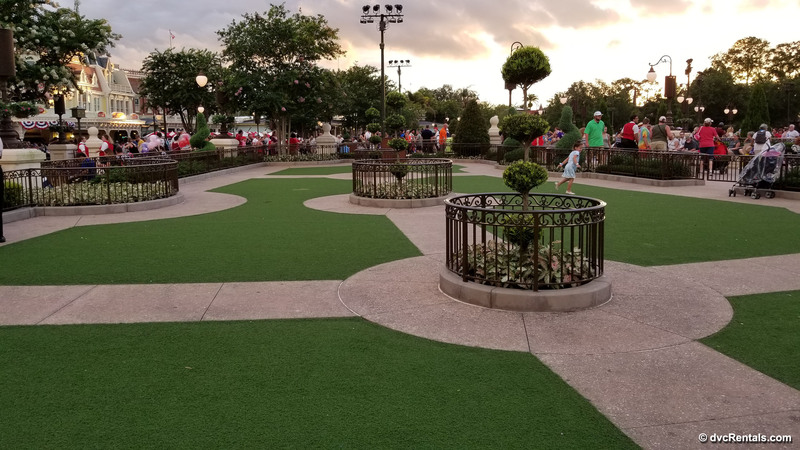 As the last firework faded and the crowds started to head towards the gate, we went in the opposite direction and returned back to the Tomorrowland Terrace. Once again, we were greeted by Cast Members welcoming us. 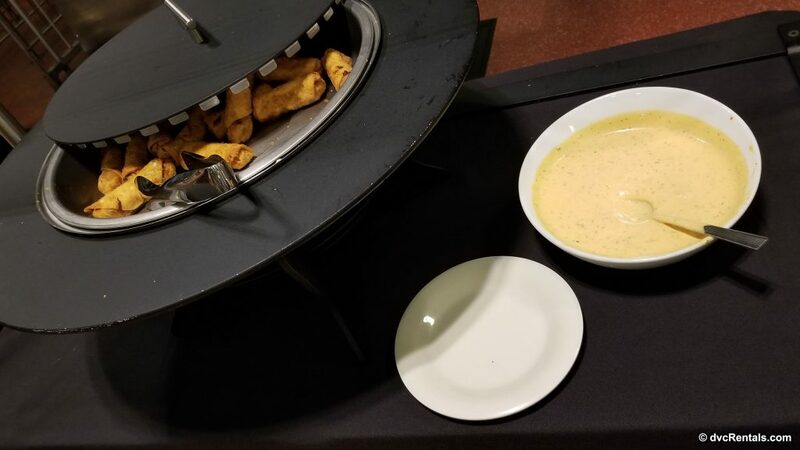 We were shown to our table (located in the upper section of the restaurant) and encouraged to try all of the delicious snacks that were ready to be devoured. 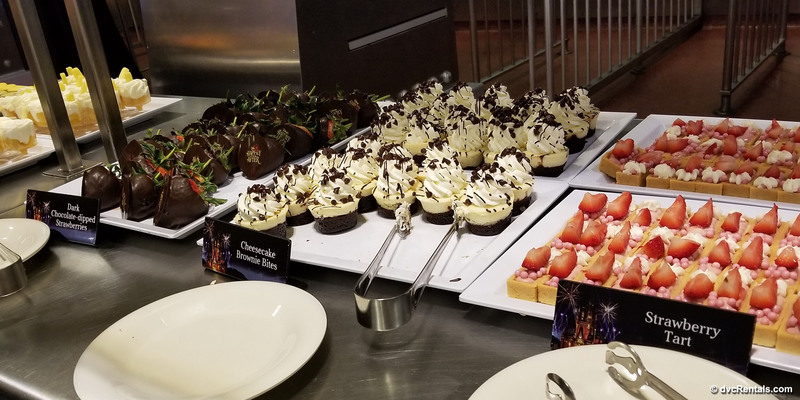 One of the hesitations I originally had with a dessert party is balancing the cost of the party with the food being desserts; I had wondered if I’d be able to enjoy enough of the food to feel as though the price was money well spent. 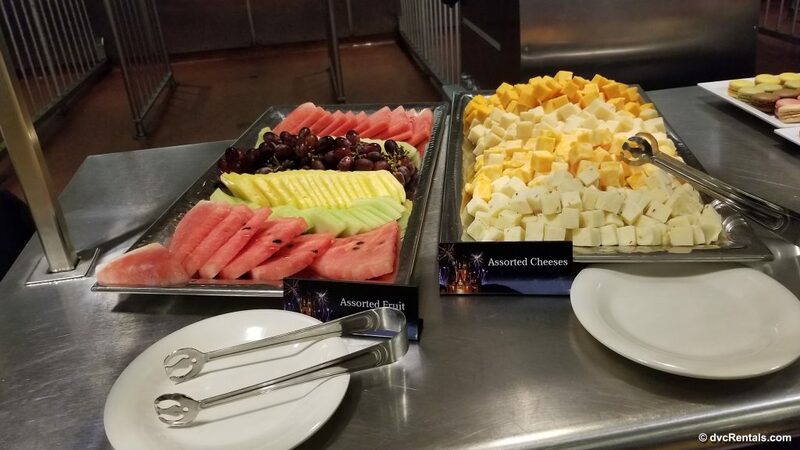 As mentioned above, after seeing the fireworks from such a great location, I had already confirmed my decision to try the party was worth it, yet, another bonus was that the dessert party offered multiple snacking options including some savory choices. 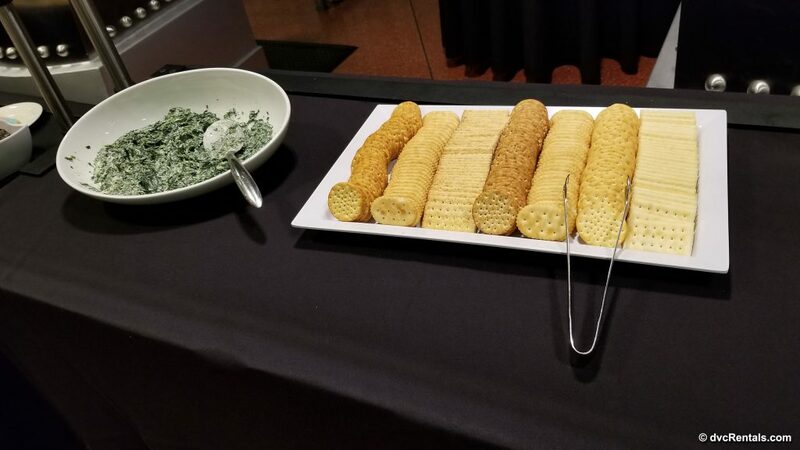 For guests who prefer snacks that aren’t quite so sweet, there are; eggrolls, spinach dip with crackers, a cheese platter, and a fruit plate. Of course, if sweets are something you enjoy, then this is the place to be! Tarts, cupcakes, cookies, brownies and more! In order to have detailed knowledge for this blog, I felt it important to try as many options as possible. 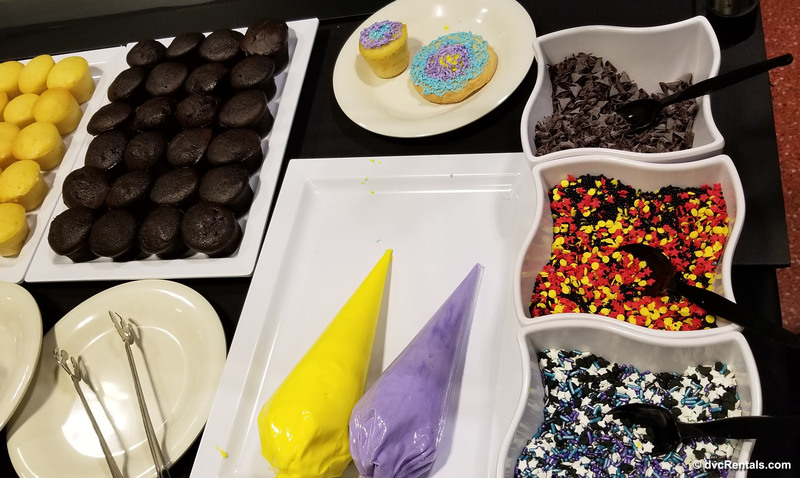 There is also an ice cream sundae station and my personal favorite, a s’mores station!!! 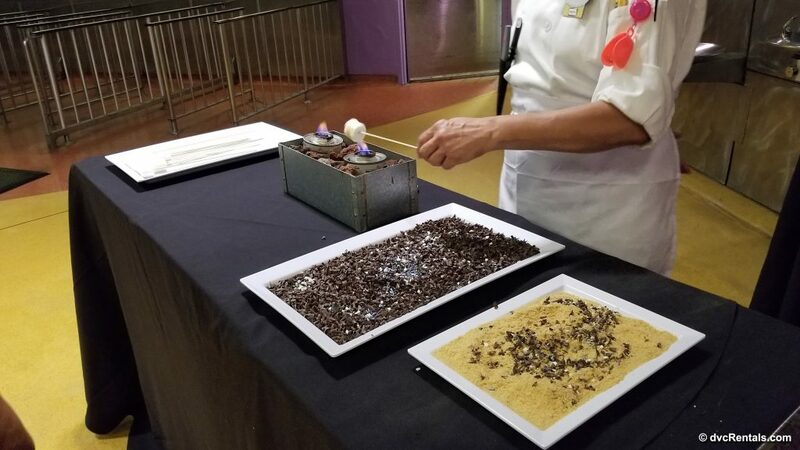 Yes, that’s right a Cast Member was roasting marshmallows on a stick ready to be rolled in chocolate flakes or a graham cracker chocolate combination! 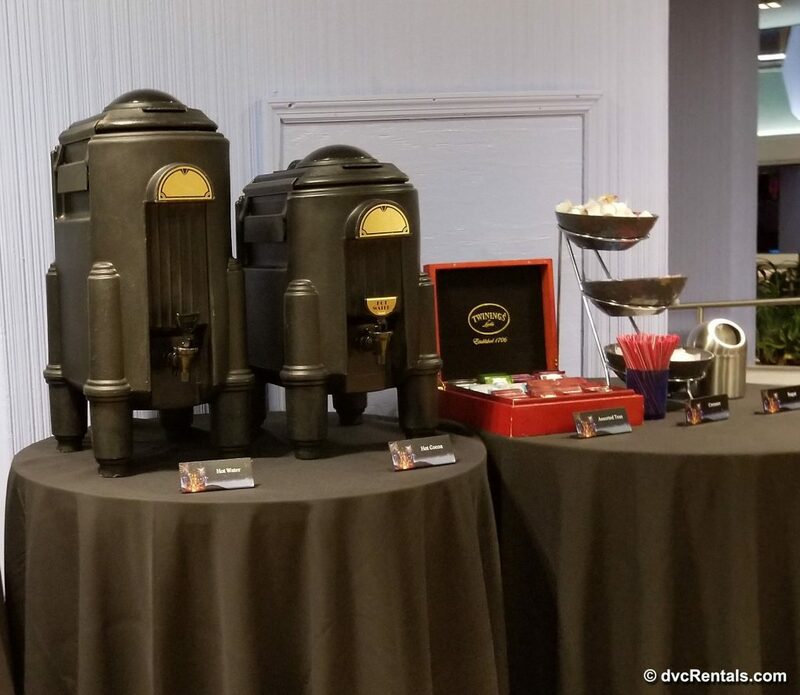 While enjoying all of the decadent desserts guests can choose from a selection of beverage including sparkling apple juice in champagne glasses, coffee, tea, water, and more. 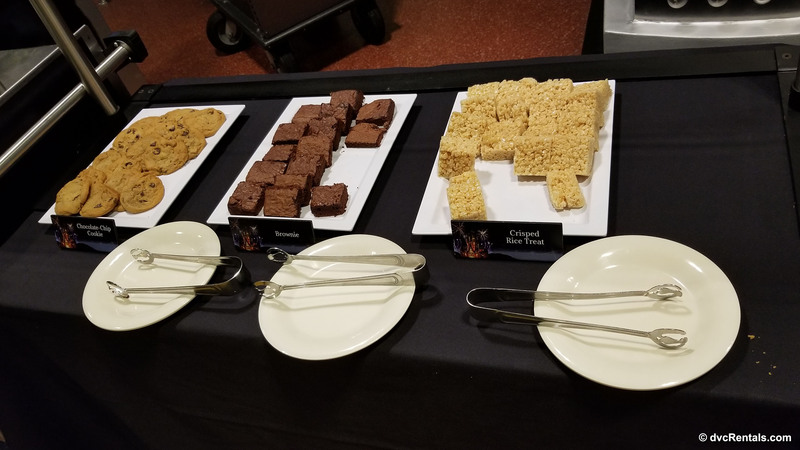 An added bonus is that as we were enjoying our snacks the Once Upon a Time Castle show came on and from the far side of the Tomorrowland Terrace we were able to see most of the show while still munching on the scrumptious goodies. Looking back at the event as a whole, I believe the Magic Kingdom After-Fireworks Dessert Party is a chance to see the magic from a new angle and reminds me that no matter how often I visit, there is always more magic to experience at Disney!